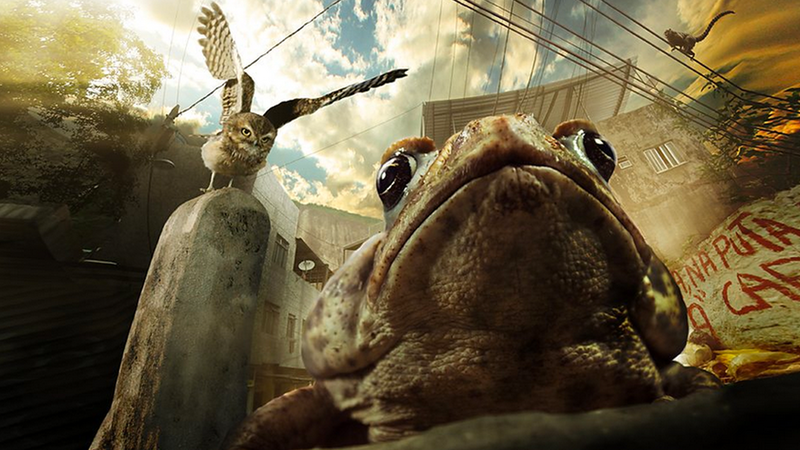 Hidden Kingdoms is a three part BBC series that focuses on very small animals and their behaviour. Using new camera techniques the team were able to capture some fantastic footage of these animals and with the help of the compositors at BDH they created a range of other worldy shots for the series. The aim of the show was to bring the audience into these micro habitats so they could experience them from a totally new viewpoint. Using lens distortion effects to exaggerate perspective allowed us to really bring the characters to the forefront and give them grandeur in their tiny environments.